The Prince Albert Housing Authority’s general manager says they’re making repairs as quickly as they can to the Sherman Towers apartment building, but maintains the problem isn’t as severe as residents think. 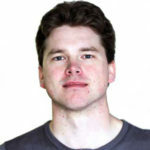 In an interview on Thursday, Dave Deobald said problems began after a heating coil “cracked beyond repair” on the main floor roughly two weeks ago. However, he said the staff has their hands tied until new parts arrive. Deobald added that maintenance personal were attempting to find out why there was a delay, but so far had received no response. Once the parts do arrive, he said fixing the coil shouldn’t be a problem. To try and warm the building up, housing authority staff set up space heaters around the main floor. Deobald said those heaters were stolen and haven’t been replaced. Problems were further complicated when someone propped the building’s main door open overnight, causing two more coils to break down. 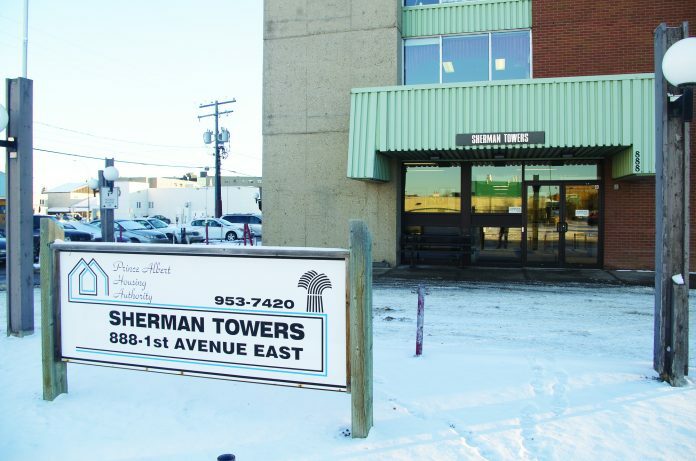 Prince Albert Housing Authority General Manager Dave Deobald say repairs will be made to heating infrastructure at Sherman Towers as soon as possible, but employees can’t do anything until the necessary parts arrive.